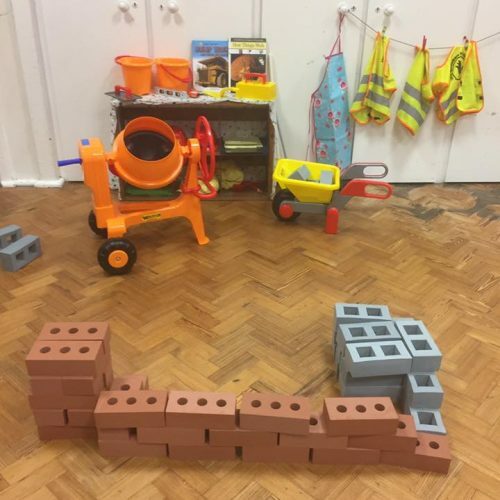 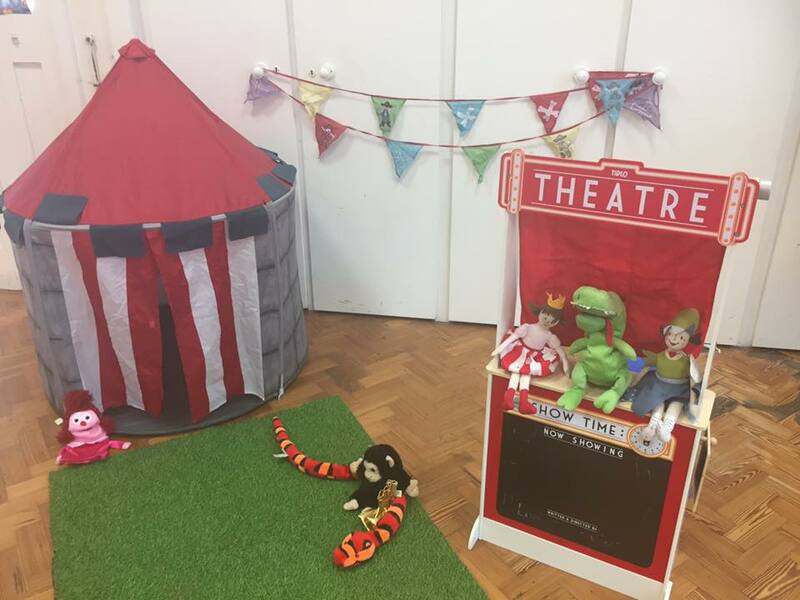 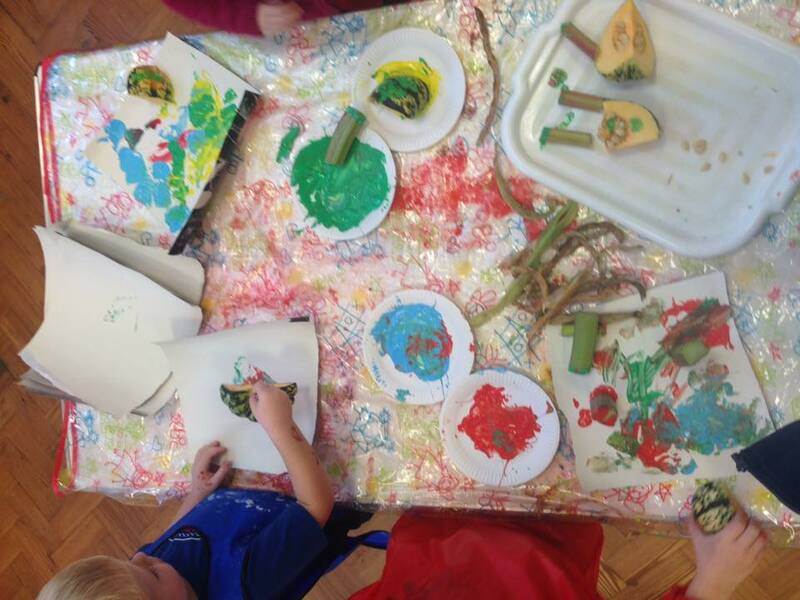 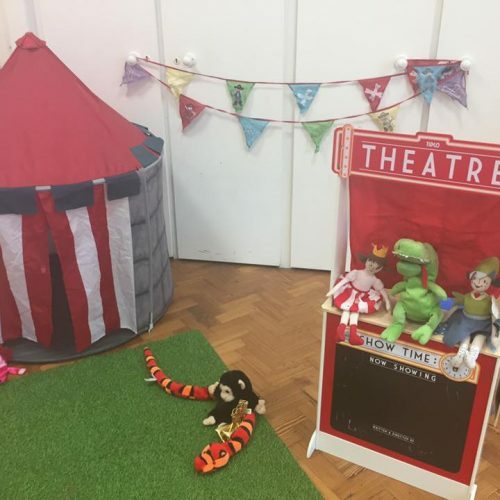 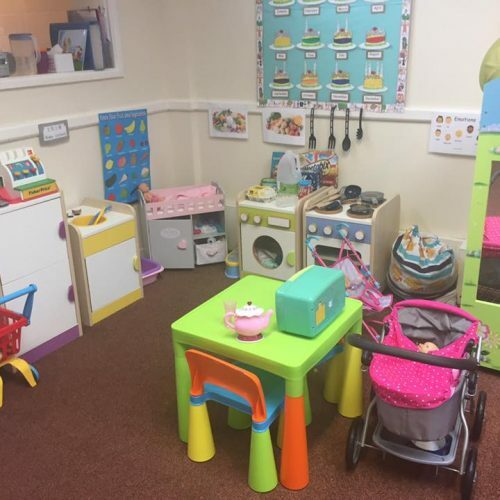 Little Spinnakers is a local pre-school serving the community of Milton in Portsmouth and Southsea. 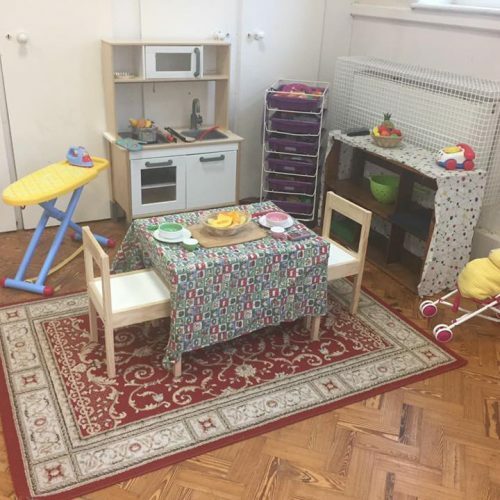 We are located in the United Reformed Church Hall. 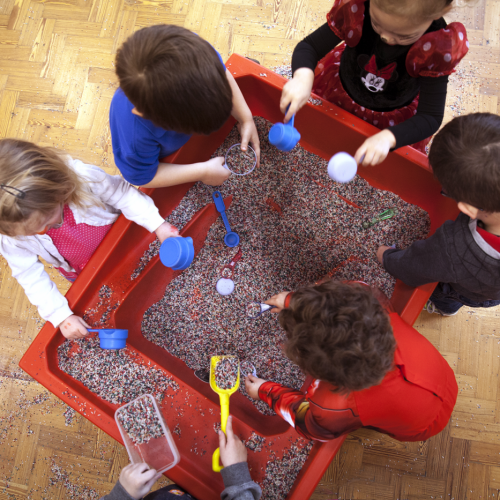 We welcome children from 2 years old and are one of the few pre-schools in the area that do so. 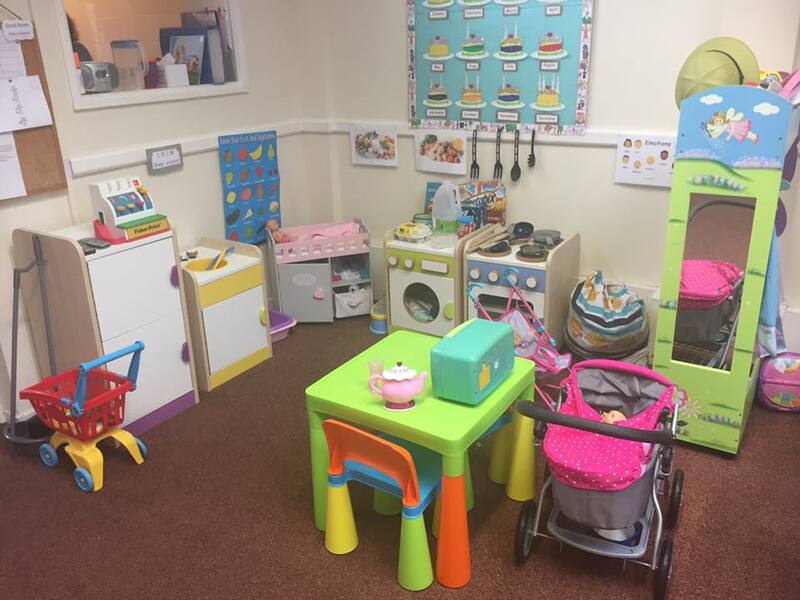 Little Spinnakers provides a warm, caring and fun environment with an emphasis on helping your child on their first steps to education. 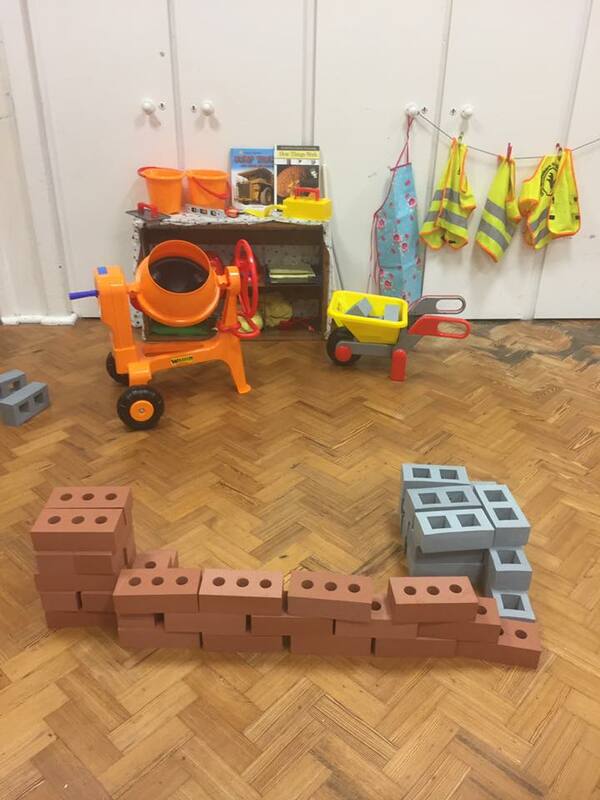 The Pre-School is registered with Ofsted (Unique Reference Number EY415088) and received a rating of “Good” from our most recent inspection (03/03/2016). 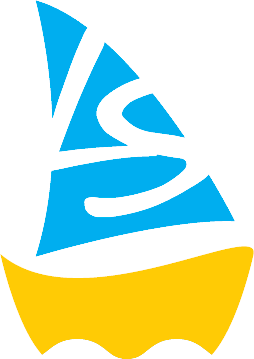 Little Spinnakers is run as a charity (Charity Number 1028045), which is managed by a voluntary Management Committee. 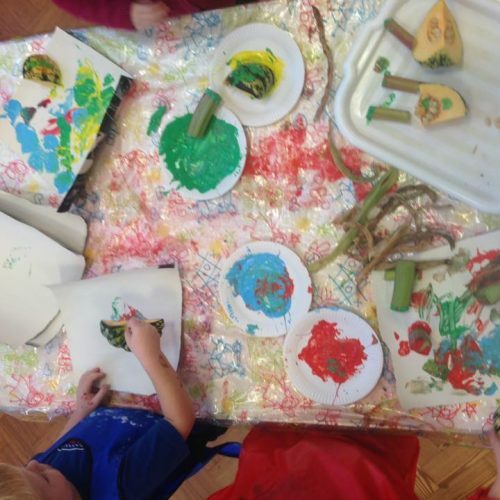 The Committee consists mainly of parents/family members of children in the Pre-School. 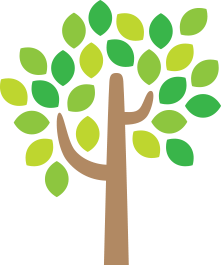 If you would like to join the Committee, please speak to the Pre-School Manager, Marianna. 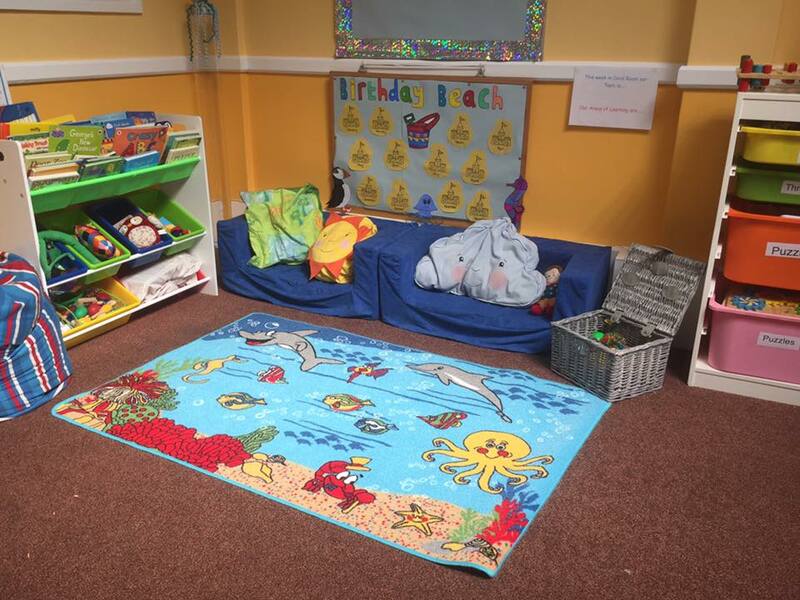 Coral Room is a lovely, homely room for the children with lots of vibrant, stimulating activities for them to participate in. 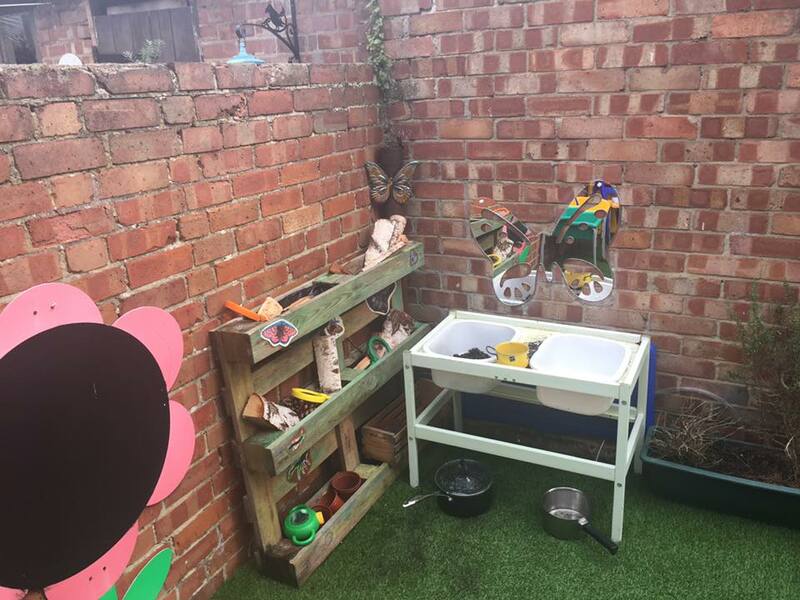 Coral Room also has a cosy book corner and a fantastic outside space with a mud kitchen. 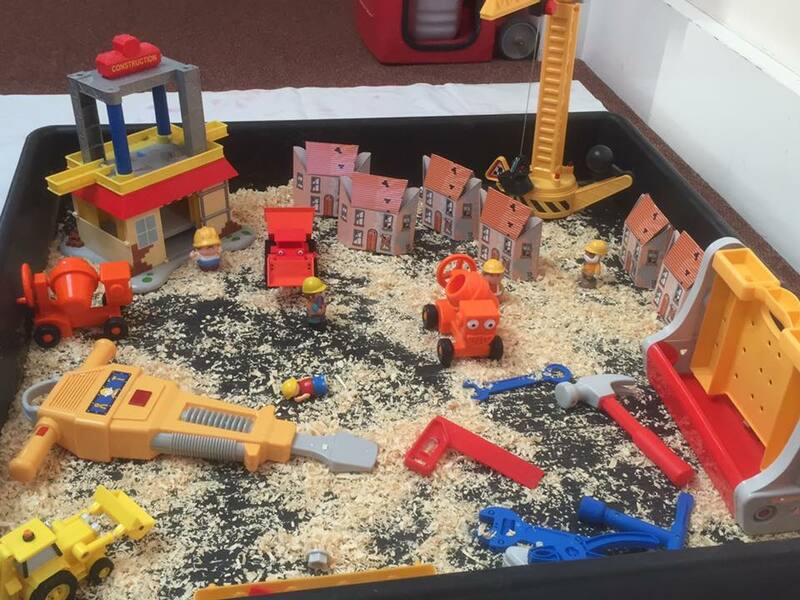 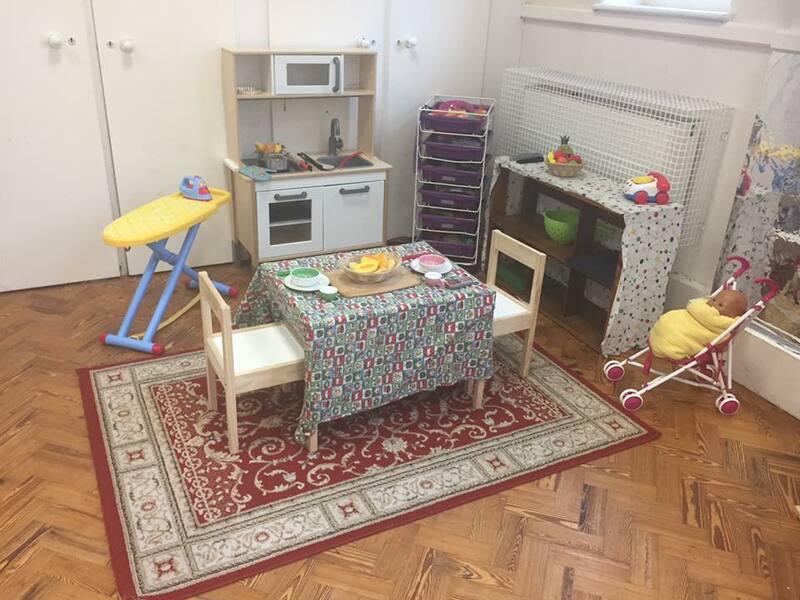 A wonderful, nurturing place for your child to take their first steps into education. 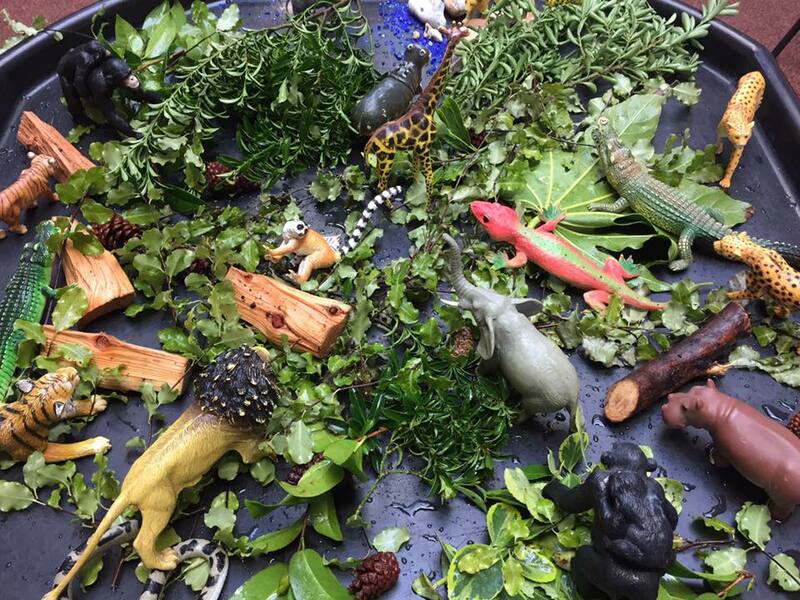 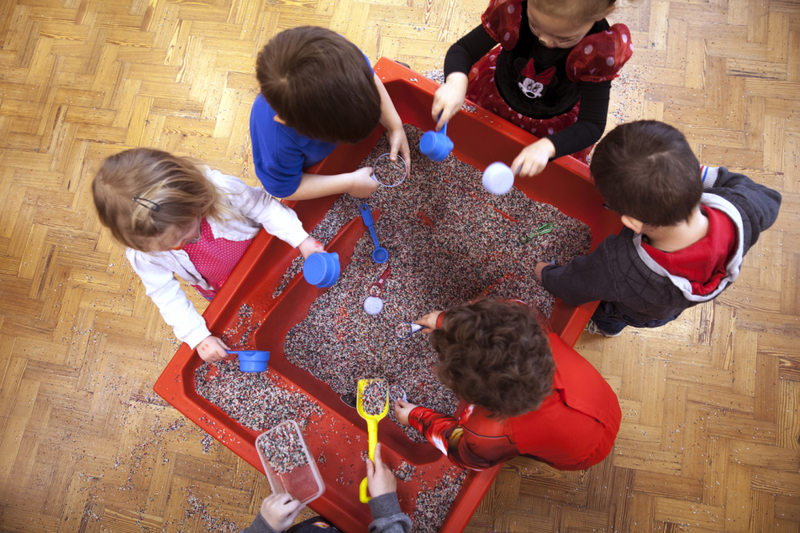 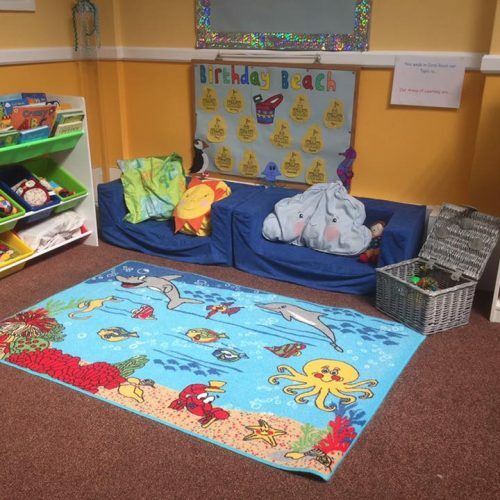 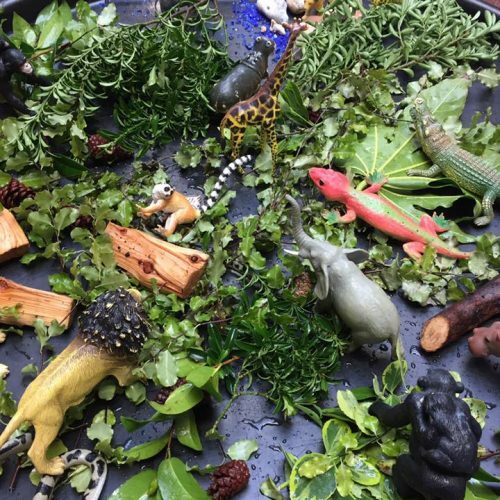 Ocean Room is a fun, lively and stimulating large open space where children learn as they play. 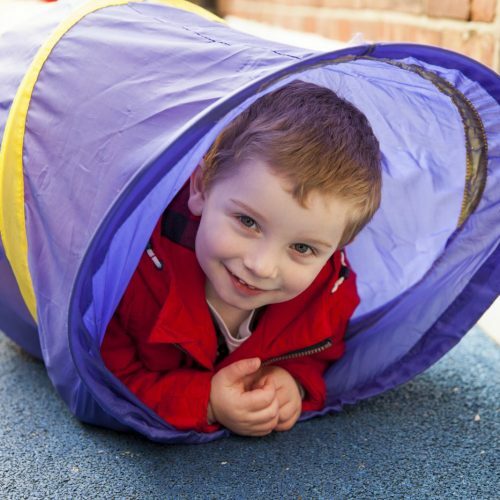 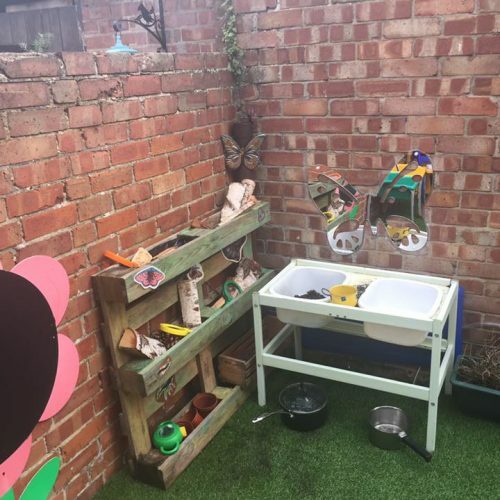 We offer free flowing access to our outside environment where children enjoy using the climbing frame, bikes, scooters and a wide range of activities. 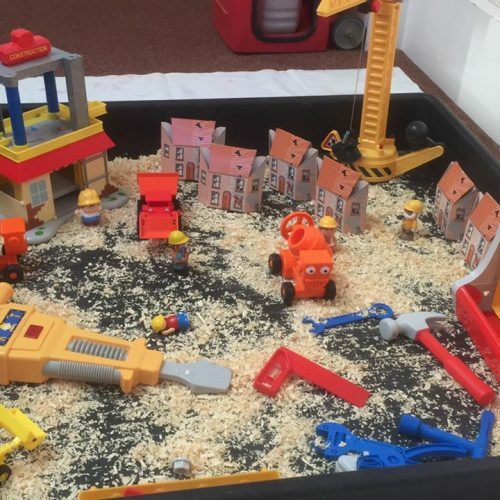 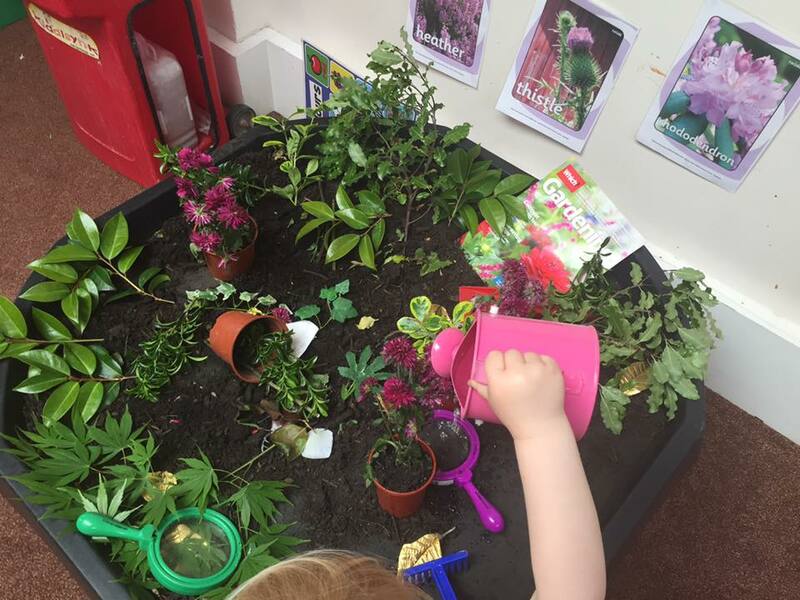 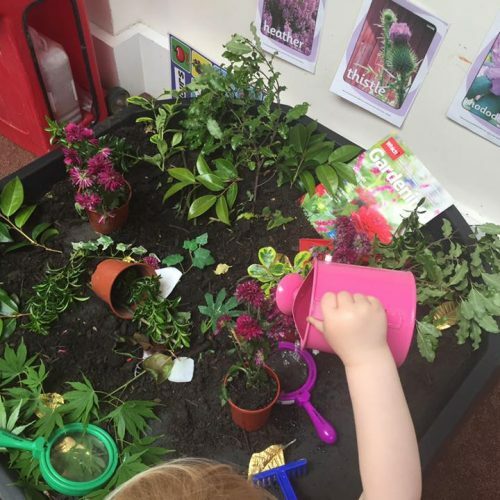 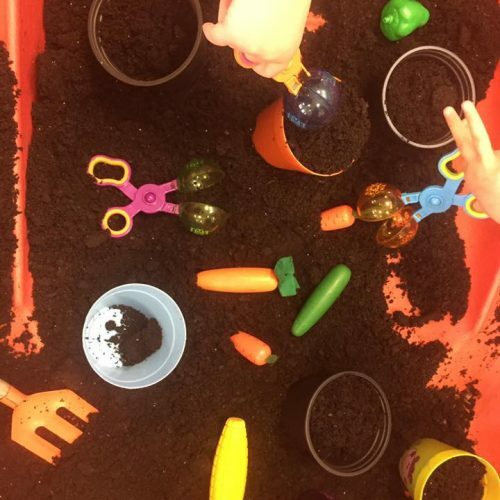 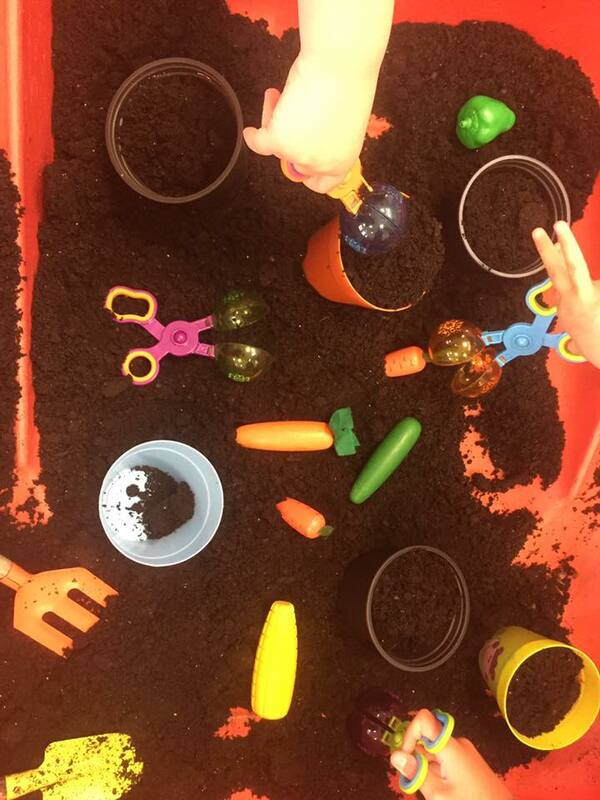 Ocean room also has its own mini allotment giving children the opportunity to experience digging, planting and growing fruits, vegetables and plants.